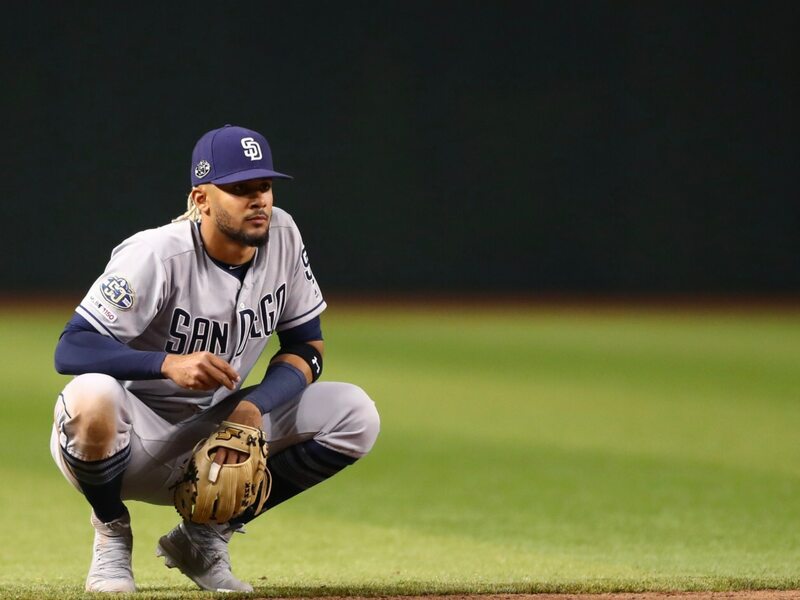 San Diego Padres sensation Fernando Tatis Jr. is off to a tremendous start to his career. He entered Monday’s action hitting .268 with five homers, 11 RBI and a robust .933 OBP. The remarks were about the necklace Tatis Jr. wears during games. As if it somehow slows him down. In talking to the media ahead of Monday’s game against the Colorado Rockies, Tatis responded to Brenly. While he did take the high road, the NL Rookie of the Year contender also had some words for Brenly. Brenly clearly doesn’t understand Latin culture. His shot at Tatis was more indicative of a bygone era of Major League Baseball — one that looks at things in an archaic way. For his part, the youngster handled said criticism about as good as he could. We give Tatis a lot of credit for that.